This exquisite hotel is typically friendly, with a traditional alpine atmosphere built in local stone and wood. Locally reknowned for its à la carte restaurant 'La Taverna del Pilier' and beauty and wellness spa 'Serendip', the hotel is a very comfortable place to base yourself for your stay in the Courmayeur valley. Rooms are en suite and have direct dial telephone, Safe and TV. Most rooms have a balcony. 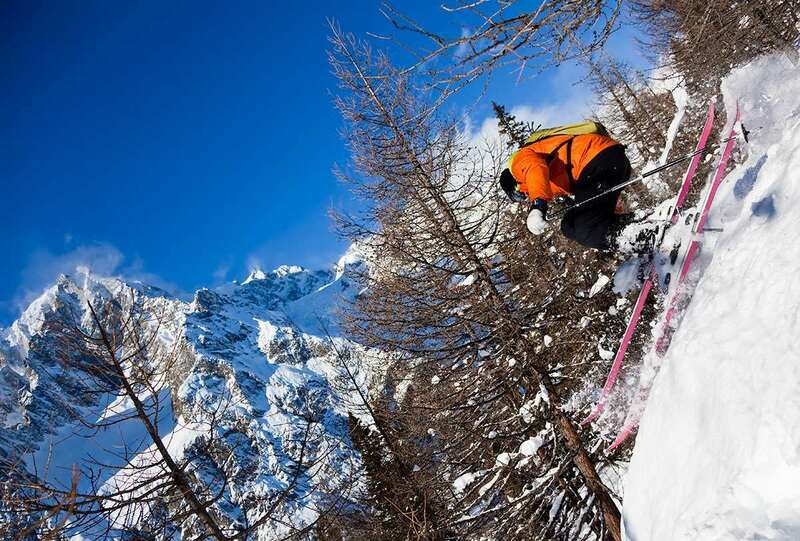 The hotel Pillier D'Angle and Courmayeur make an excellent weekend skiing combination. We were very well looked after by all the staff at the hotel. We stayed half board and the the menu for a three night stay was varied and of good quality. The hotel is located in Entreves, about a mile and half from Courmayeur itself. Lovely little hamlet but if you're loking for nightlife then not for you. Rooms of good quality, great view of Mont Blanc! Courmayeur for three days for good intermediates was just about right.